Most of our cultural tensions come because we don’t know each other. Ignorance is the source of almost all fundamentalisms, and cricket is a simple way to begin the process of true dialogue and friendship that lays the human foundations necessary for evangelization. No less important for Fr. Eamonn is the example of the Catholic priesthood and of the Catholic Church that is transmitted in this way. 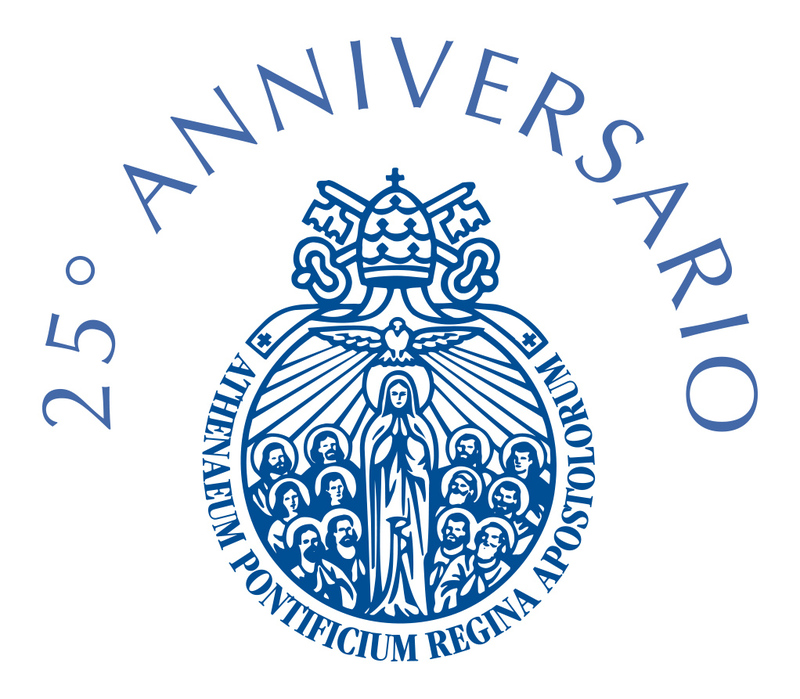 “We have so many stories in today’s press on the sins and failures of priests,” he says, “but to see 15 young seminarians, happy, who love their vocation and eager to serve the church, give much hope for the future and transmit a positive image that touches the hearts of many people.” Finally, concludes P. Sameer, “the dialogue between public reason and the rich heritage and accumulated wisdom of religious traditions is the key to building a society that truly respects man and seeks his good, and in a small way but importantly, we want to contribute to this essential task.” As a means to achieve these goals, the team played several high-profile games in its brief history, engaging in five“Light of Faith Tours.”In 2014, 2016, and 2018 they toured England playing matches against Anglican, Muslim, Jewish and Hindu-Sikh teams in some of the country’s most iconic locations: Lords in London, Headingly in York, Edgbaston in Birmingham, and Kent Spitfire Ground. 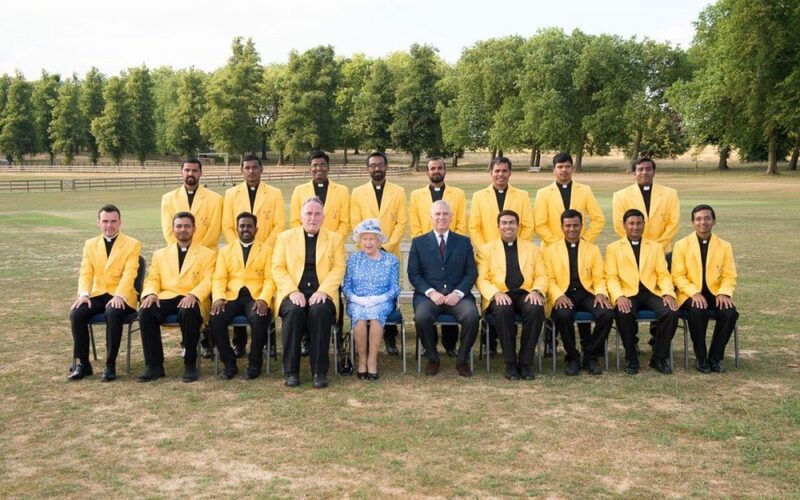 The team also played against His Majesty Queen Elizabeth’s The Royal Household Cricket Club at Windsor Castle twice, and in 2018 they launched the Commonwealth Cup and Peace at the Crease initiative with Baroness Patricia Scotland, the Secretary General for the Commonwealth. 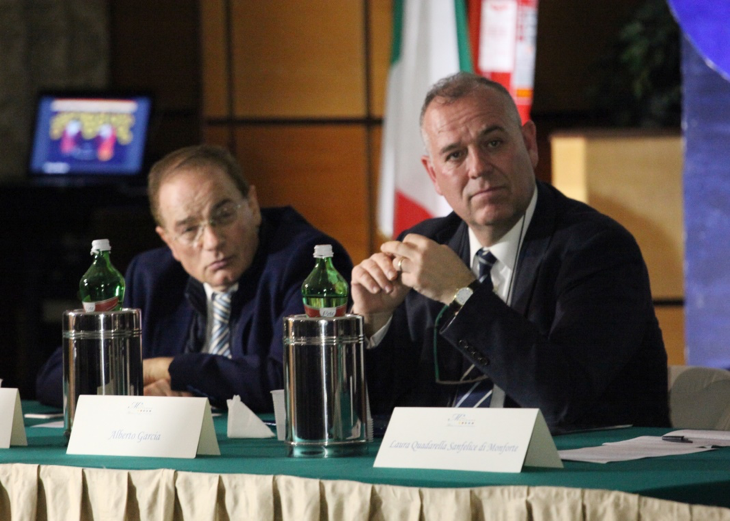 On February 19th, UNESCO Chair Director, Prof. Alberto Garcia, as a member of Honorary Committee of the Marianna Foundation, participated in the presentation of the XXI edition 2019 of the Carta Artistica Universale (Universal Artistic Paper). Pinuccia Pitti, the founder, is a painter and poetess who is aware of the painful humanity and of the sacredness and beauty of every human being,. She felt the duty to create the Marianna Foundation to disseminate and promote respect for the fundamental rights of women and of man, using the Universal Declaration of Human Rights (1948) as a reference point. Cultura dell’ amore dall’Europa a Tutti i Popoli della Terra: (Culture of Love from Europe to All the People of the Earth), which is the central program of the foundation. From this project comes “The Universal Artistic Paper”, an editorial tool that brings Human Rights to the attention of the world. Published each year, every edition deals with a different topic. 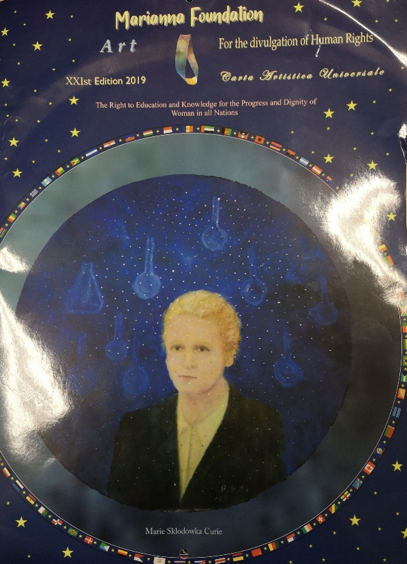 To disseminate the idea of Human Rights, the “Carta Artistica Universale” uses a pictorial work, a poem by Pinuccia Pitti and a commentary by an authoritative personality, this year, Stefania Giannini, Assistant Director – General for Education, UNESCO, related to the topic of the year and is officially presented during a prestigious evening with important speakers. In the same context, the Foundation gives out different awards which include: The “Intercultura” prize awarded to two students of different nationalities for a paper on the theme of the year; The “A Life for Love” award to a person who has distinguished himself for dedication and humanity. UNESCO Chair in Bioethics and Human Rights is committed to raise awareness of human rights through Global Art and the International Research Group & International Network of Bioethics and Aesthetics that is part of the Bioethics Art Group of Study. Through this project, the chair wants to study the relation and interaction between bioethics, art, and the impact of art in human behavior; evaluate the impact of the transformative power of arts in research and medical ethics as well as in environmental ethics; and to bridge the gap between academics involved working in bioethics and the art world by carrying research activities and publications. 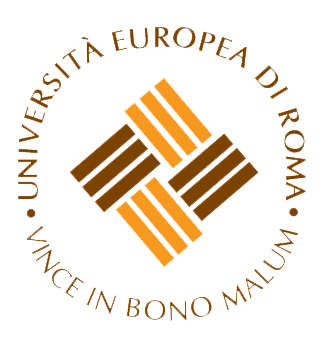 On February 25th and 26th, the Pontifical Academy for Life organized a workshop on Roboethics: Humans, Machines and Health. The goal of the Workshop was to provide updates on the characteristics of the technologies in the field of robotics. One of the primary goals was to shape and identify the questions rising in the field from the anthropological and ethical point of view through those who work on the ground. Another goal was to propose some ethical criteria and possibly some recommendations in order to reintroduce a global dimension of the theme. 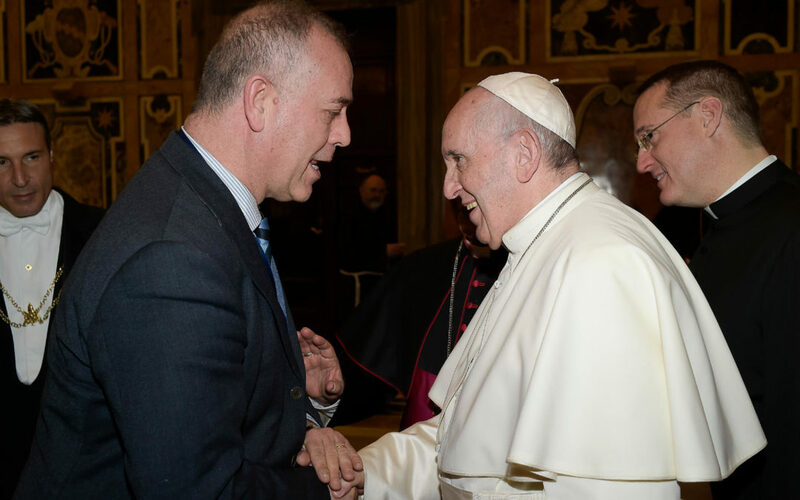 At the workshop, UNESCO Chair Director, Prof. Alberto Garcia had the chance to meet Pope Francis. In their meeting, he presented the Chair and spoke about the that the Chair has carried out through these years in disseminating principles of Human Rights and Bioethics. Through a constantly working towards organizing workshops, national and international conferences, UNESCO Chair in Bioethics and Human Rights is committed to continuing the establishment of forums of discussion on Multiculturalism and Interreligious dialogue, Neurobioethics, and Human Rights. The lack of conceptual moral clarity in global health issues leads to indecision in real-life questions, and hinders effective collective actions. Before the 2016 outbreak of Zika, there was the 2014 outbreak of Ebola, the 2009 outbreak of H1N1, the 2003 outbreak of SARS and the 1970s outbreak of AIDS. 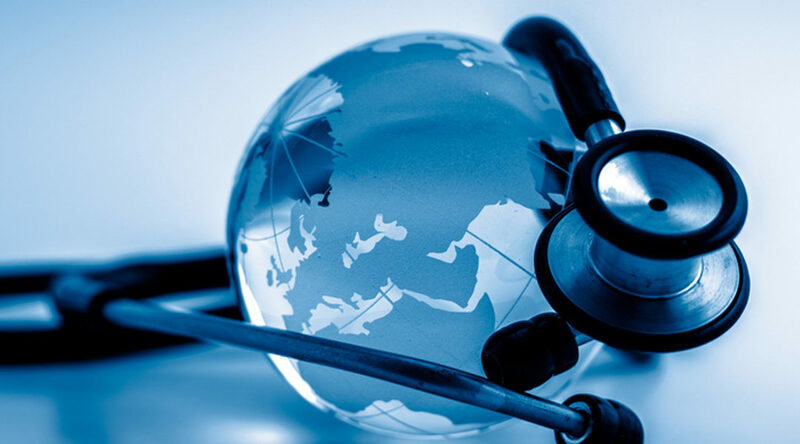 The need for a clearly understood and a widely accepted ethical course of action in dealing with serious infectious global health threats has been repeatedly underscored. The course is open to all, but is of special interest for humanitarian aid workers (including those working with migrants); physicians, epidemiologists, health care workers, administrators, and managers; educators and professors; priests, religious, catechists and other pastoral agents; lawyers and jurists; law and policy makers; journalists, communicators and sociologists, as well as those who are interested in the cultural and social dynamics of our globalized world and wish to have informed criteria on cutting-edge global, bioethical, and social issues related to public health questions of international concern. • Clarifying terminologies and mapping the field/framing the field: Why infectious? Why global? Why health threat? • Understanding the challenge: scientific knowledge, statistics, best practices, laws and regulations on the most important infectious global health threats. • What is expected of individuals? Ethical implications and personal responsibilities of patients. • What is expected of health care workers? Ethical implications and responsibilities of health care workers and hospitals for the common good of patients. • What does justice and ethics require of medical and pharmaceutical researchers? The ethical responsibilities of pharmaceutical transnational corporations. • What does justice require of national governments? The common good, human dignity, and the human right to health care as guiding principles for crafting preventive, precautionary, and restrictive measures, as well as emergency actions and policies. • What does global justice require of international NGOs? The principle of subsidiarity as a pivotal guiding principle of leadership in global health governance. • What does global justice require of international organizations (like the UN and the WHO)? Global bioethics in global health governance: inspiring leadership and solidarity to uphold the global common good. How is this taught? The course is structured in lectures, Q&A sessions, seminars, film discussions, and interactive group activities. Professors of the School of Bioethics and other experts will participate as speakers and moderators of group dynamics. Follow this link to read the program in Italian. Several fellows and collaborators of the UNESCO Chair participated in this encounter of around 400 bioethicists all over the world. 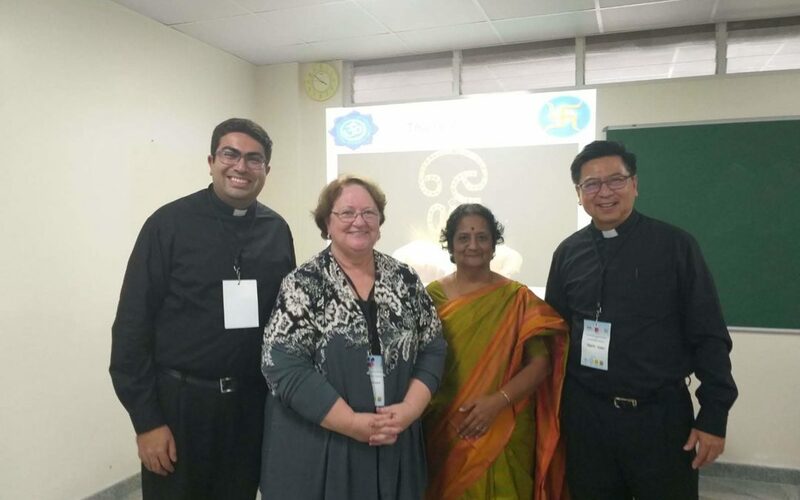 They presented a symposium on “Social Responsibility and Health according to Western and Hindu Traditions” based on the 4th International Bioethics, Multiculturalism and Religion workshop held in Mexico, 2014 on this topic. UNESCO Chair fellow Fr. Joseph Tham chaired the session. The symposium hoped to stimulate dialogue among the different presenters, discussants and the audience through the moderation of the chair. This format allowed greater engagement between the audience and experts in the fields of religious ethics and human rights. At each of the three presentations, the main presenter explained his or her paper, followed by the response of the discussants and eventually fielding questions from the audience. After the three presentations, the chair summarized the findings and opened up the discussion to the audience for further clarifications and debates. Fr. Tham noticed that in the globalized reality, religions could play an essential role in health promotion. Article 14 of the UNESCO Declaration on Bioethics and Human Rights on Social Responsibility and Health states that “The promotion of health and social development for their people is a central purpose of governments that all sectors of society share… the enjoyment of the highest attainable standard of health is one of the fundamental rights of every human being…” The symposium focused on how this article is understood in the West, especially Christianity, and the East, represented by the “Hindu” tradition. The contrast and dialogue between these two time-honored traditions can shed light on the differences and convergence of theories, methodologies, and actions regarding social responsibility and health. In the West, this duty originated from the Good Samaritan question in the Gospel, “Who is thy neighbor?” This idea of supererogation—to act beyond the call of duty—is closest to the ideal of treating every stranger with equality and universality in the current milieu of global ethics and human rights. “Hindu” conceptions on social responsibility are based on the balance between the demands of karma and dharma found in Bhagavad Gita. Karma proposes a somewhat resigned acceptance on individual social status, condition, and fate. In order to achieve the dharma in the social stages of life, individuals are inspired to serve and alleviate the social needs of the less fortunate. Ultimately, these social responsibilities arise from the spiritual discipline of self-perfection and virtuous living to attain liberation or moksha. Some of the concerns raised in these two traditions are 1) respective responsibilities of organized religion and state in healthcare provision. 2) the relationship between health-salvation at the physical and spiritual level. 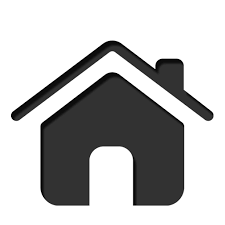 3) the feasibility of egalitarian distribution of resources. 4) the language of duty vs. rights. Fr. Sameer Advani, Research Scholar of the UNESCO Chair in Bioethics and Human Rights and professor at the Regina Apostolorum Pontifical Athenaeum presented his paper on “Christianity and the Asiatic religious worldview in the thought of Benedict XVI.” As one of the most recognized intellectuals in the West and as leader of the Catholic Church, Joseph Ratzinger/ Pope Benedict XVI was instrumental in shaping the debate on a wide array of public issues in the late 20th and early 21st century. Key to his approach was the conviction that humankind discovers truth through dialogue, and he was thus a staunch and tireless defender of the need for secular society to talk with religious traditions and for religions to converse among themselves. This paper introduces the symposium by examining Ratzinger’s proposal, highlighting his notion of religion as the ‘cumulative memory of mankind,’ its role in contributing to public debate, and the particular importance that the Christian and Hindu worldviews play in this process. Colleen Gallagher, Chief of the Section of Integrated Ethics at Houston’s MD Anderson Cancer Center, spoke on the “Christian conception of Social Responsibility in Health.” Christianity interprets the parable of the Good Samaritan as Jesus’ command to see and care for the stranger in need as our neighbors, even beyond the call of duty. These are works of supererogation that overcome the Old Law of duty with the New Law of love. This understanding further develops into a comprehensive understanding of justice, responsibility, and rights to provide individual and community health needs as reflected in the substantial Catholic healthcare provisions globally. It coincides with the vision of Global health and social responsibility expressed in the UNESCO Declaration of Bioethics and Human Rights. Dr. Vasantha Muthuswamy, President of FERCI and former Senior Deputy Director General of the Indian Council of Medical Research, explained to us “Hinduism and Social Responsibility.” Vedanta provides the code of conduct and spiritual values which fully anticipate socio-economic problems. It prescribes Dharma, the moral duty of each, and Karma, the line of selfless action to be undertaken without expecting any return. It provides the moral compass by cultivating family and social values to fulfill the social responsibilities towards the needy. Hindu ethics leads to self-realization or liberation from the cycle of birth and death, moksha, through service. The presentation will analyze the UNESCO Declaration through the lens of Hindu tenets that eventually form the guiding principles of the Indian Constitution of India which protects the fundamental rights of its citizens. The Symposium was very engaging for the 30 or so persons who attended, and there are many interchanges regarding this fascinating intersection of religion, human rights, and social responsibility.